We represent the entire collection of Sue Coleman. 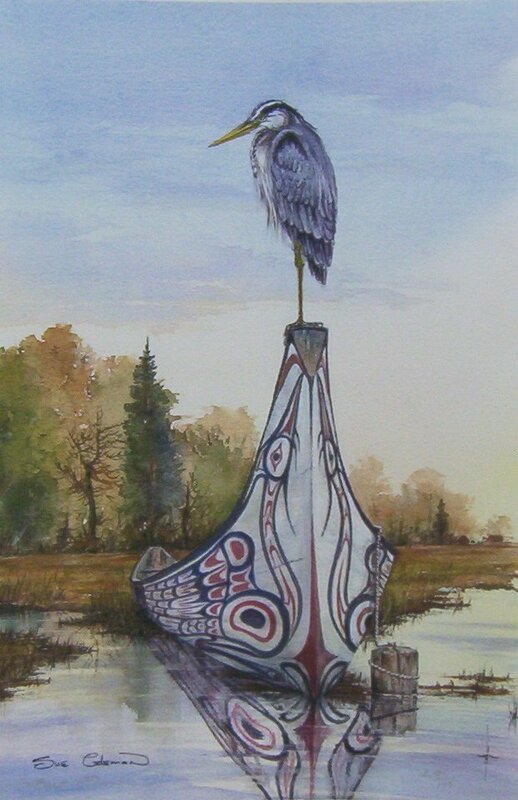 Sue Coleman has earned international recognition for her distinctive watercolor paintings. and sold to collector's worldwide. 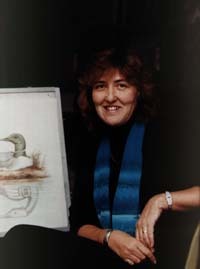 Sue's years of research have culminated in a book entitled "An Artist's Vision". wildlife, landscapes and more. Sue actively works to promote environmental awareness and wildlife conservation. which she has both written and illustrated.